Creating design with balance and harmony is more than a company tagline – it is a philosophy that Bilowz Associates Inc. weaves into each landscape design. The firm, led by its founding principal, Greg Bilowz, commits to achieving the industry’s highest design standards. Where we differ from other companies is in our process. We believe that each project, regardless of scale or complexity, deserves its own blend of unique materials, craftsmanship and an artistic vision that pushes the envelope of classical landscape architecture. 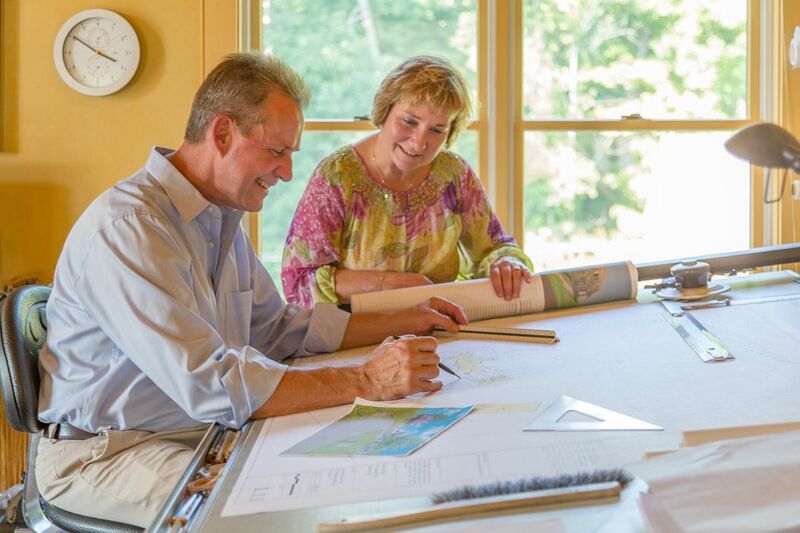 Established in 2003, this award-winning landscape design firm, located in the heart of Massachusetts, specializes in coastal properties, large private estates and naturalistic landscapes. 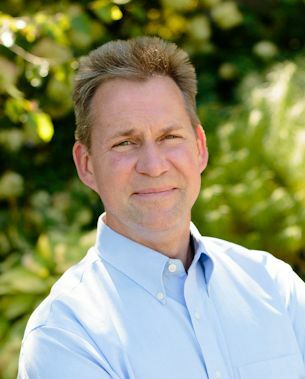 Greg Bilowz, the company's principal and founder, started his green beginnings at an agricultural high school. Being from the city, Bilowz quickly fell in love with this working farm setting and the landscape industry overall. 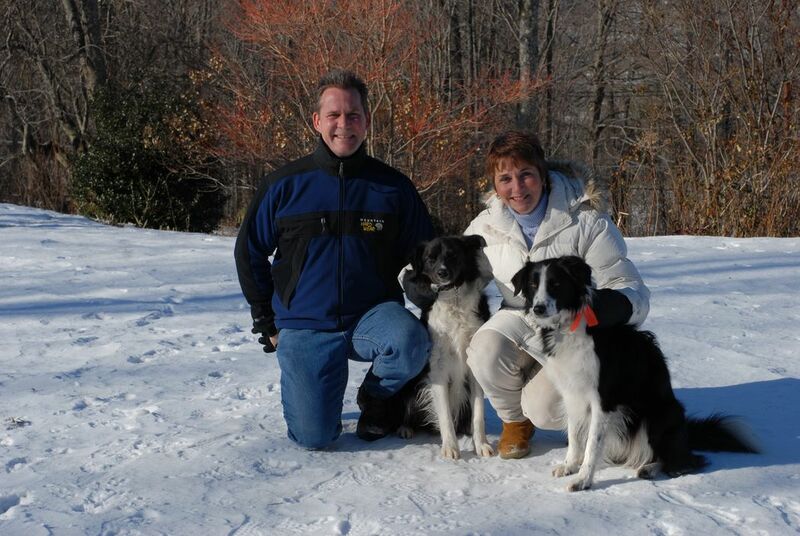 He furthered his studies at the Stockbridge School of Agriculture where he received two associate degrees and continued at its sister school, The University of Massachusetts, Amherst graduating with a Bachelors Degree in Environmental Design (Landscape Architecture & Regional Planning). It was his love of travel and his desire to study historical gardens throughout the world that led Bilowz to the University of Sheffield, England where he received his Masters Degree in Landscape Architecture. Bilowz was the recipient of the 2002 BSLA Design Merit Award and was recently recognized for two years in a row as one of the top 50 coastal landscape architects in the US and Caribbean (2016 and 2017). He lectures for numerous associations, organizations and schools on design techniques, gardens of the world, horticulture and the construction process. His passion for all things green, including his own mini-vineyard, orchard and garden blend balance and harmony with each unique and naturalistic design. Ann's love for gardening and design began as a child. Her grandmother and mother created beautiful gardens with their ‘green thumbs’ and hard work, instilling the theory that every plant combination can be tested in the garden at least once. Her father’s passion expanded beyond the immediate landscape, inspiring her to explore nature and travel. 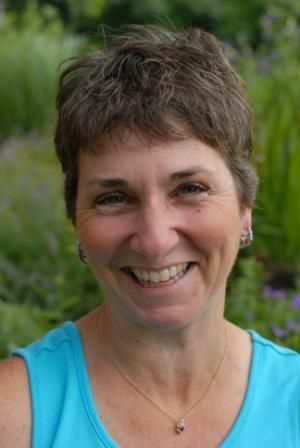 Upon receiving a Bachelor of Science degree from Fitchburg State University, Ann spent a year in California but returned to her roots in New England where she worked in several marketing and sales positions. Ann also worked as a local writer, researcher, taught children at a collaborative school and later worked at Clark University in the school's development division. During that time, she also served as Vice President and President of a regional organization, Women in Development, Worcester and founded the American Family Link in 2003. It's main purpose was to assist the region's military families, specifically during deployment. In 2010, Ann was awarded the Daughters of the American Revolution (DAR) Medal of Honor for her role in establishing the American Family Link. As a partner at Bilowz Associates Inc., Ann has returned to her early childhood love - gardening and all things design while tending to the daily operations of the business as well.